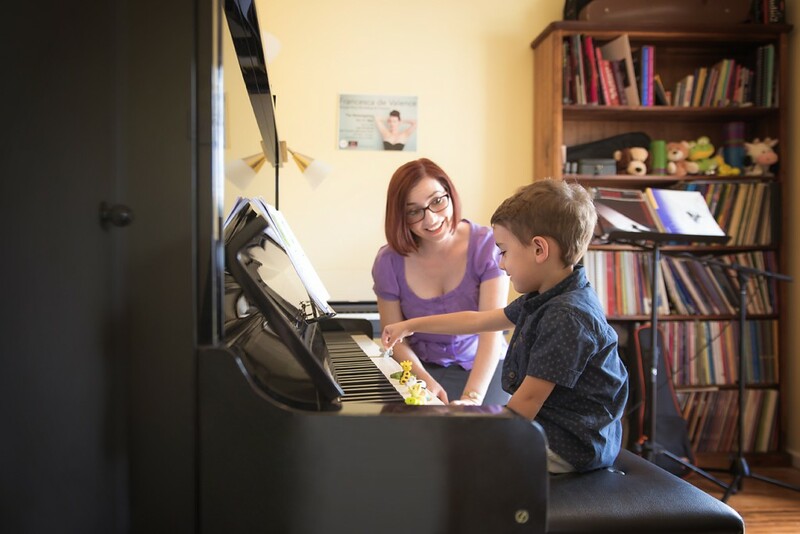 Helen Perris Music Studio has been operating in various locations for over fifteen years and now services Blacktown, Seven Hills, Lalor Park, Kings Langley and the Hills District of Sydney from our permanent location in Lalor Park. Some students travel from further afield to attend lessons at the studio. Current and previous students have been accepted into institutions such as NIDA (National Institute of Dramatic Art), AMDA (American Musical and Dramatic Academy in New York City), WAAPA (Western Australian Academy of Performing Arts), Newtown Performing Arts High School, University of Western Sydney, McDonald College, JMC Academy and the Australian Institute of Music, offered recording contracts, performed professionally in theatre and film, and some are now teaching in schools or private studios themselves. Other past students have gone on to successful careers in areas outside of the arts (including science, law, medicine and finance) and credit their performing arts education as integral to their success. The Studio’s aim is to provide a relaxed, fun environment, where every student is set up to succeed. You will be immersed in both the technical and artistic sides of your chosen instrument, with a strong focus on performance techniques. Theoretical and historical context is also covered, in order to achieve a holistic approach to develop you into a musician, not just a singer or a pianist. 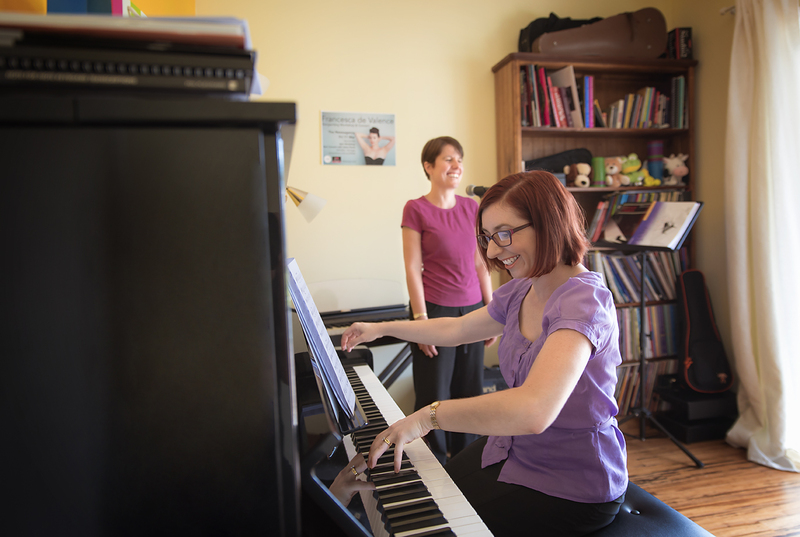 Many students also explore composition, songwriting and improvisation. Lessons are tailored to your individual needs. You will be given guidance not only throughout your lesson, but also on how to make the most of the time between lessons. Goal setting, task management and learning how to prioritise are integral to lesson structure, empowering you to take control of your learning experience. The Studio fosters a strong sense of community, encouraging students to perform with and for each other whenever possible.